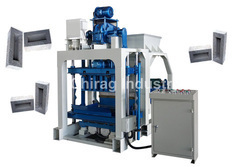 We are manufacturing and exporting Hollow bricks making machine. 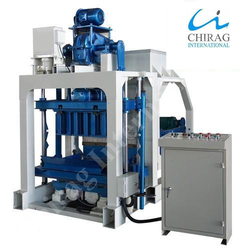 We are engaged in offering our prestigious clients a very highly premium quality range of Hollow bricks making machine. Our range is known for its highly excellent quality and robust range. Our range of machines are available at market's leading rates. Hollow Block Brick Making Machines are available in various designs and models in hand and machine operated. They are also produced as semi automatic models. High productivity egg laying machine is at our R & D and will be launched shortly.